Join our team of Play Simple Netball franchisees across the UK and build your own business doing something that you love! Play Simple Netball is a successful sports business which delivers fun, social netball leagues for all ages. 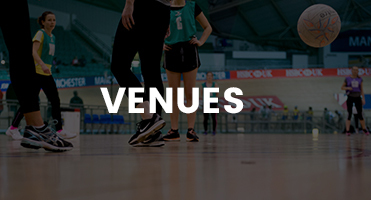 The first Play Simple Netball leagues were established in Manchester in 2006. There are now over 700 members and over 100 teams playing every single week. This successful model has been replicated across the North West, where the numbers of netball leagues are continuing to grow. Our members enjoy social netball leagues with the minimum amount of organisation on their part. Play Simple Netball organise the leagues with ease, using our innovative, online system to assist franchisees and teams alike. Using this system makes it simple for us and even simpler for our players, who are free to enjoy the sport and social aspects, rather than worry about the organisational side. Play Simple Netball provides a social environment for members to meet their friends, improve their health and fitness without joining a gym, build new friendships and strengthen existing ones. What’s Included In A Franchise? 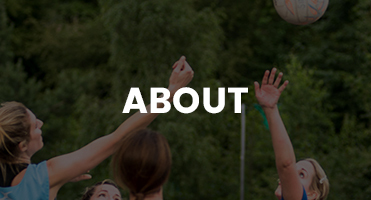 A Proven System – We know how to reach people who want to play netball and how to organise social netball leagues and competitions. Our system has proven to work in a number of cities and towns and with your local knowledge, it can work in your region too. An Exclusive Geographical Territory – You will secure your own territory in which to launch your netball leagues meaning that no other Play Simple Netball franchisee will operate in your area. Franchise Manual – You will receive your Franchise Manual prior to your induction. The Manual details all the ins and outs of what to do and how to do it, supporting you as you grow your business. 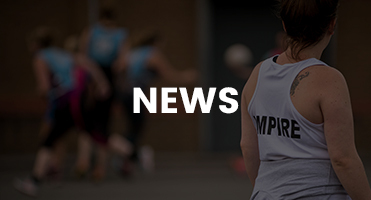 Comprehensive Induction – A comprehensive induction programme introducing you to the Play Simple Netball concept where we will share our knowledge and technical expertise on how to establish your own netball leagues. Innovative League Management Software -You will have access to our innovative system for online team and individual player registrations, fixture statistics for teams and a weekly management tool which assists team organisers. Your Own Website – We will launch your own mini website, linked to our main website www.simplenetball.co.uk, for your exclusive territory. You will be able to update the fixtures and results as well as keeping your members up to date with news that is relevant to them. Marketing Support – We will work closely with you as you establish and launch your first leagues, providing you with marketing materials and the opportunity to tap into our knowledge of social media, to engage with members and help build your netball community. Starter Kit Including Equipment and Corporate Clothing – You will receive a starter kit of equipment that includes everything that you need to get a league started in your area, including netballs, bibs, T-shirts and hoodies for you and your umpires. 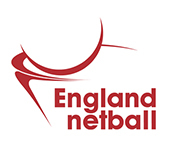 Ongoing Support –Play Simple Netball Head Office and its Franchise Network will support you and your business as it develops and grows. We will arrange regular visits and informal updates to chart your progress. As a Play Simple Netball franchisee, you will be positioned at the forefront of the dynamic and highly lucrative health and fitness industry, offering members alternative and fun ways to keep fit in a social environment. You will be at the centre of a community of enthusiastic Play Simple Netball members who love their sport and are very loyal to the Play Simple Netball brand. Passionate about sport and it’s benefits – you may even play netball yourself, although this is not a requirement. Ready for the challenge of owning your own business – you need to be a self-starter and motivated to succeed. Willing to make a commitment of 15- 20 hours a week for a part time franchise to reach its full potential, more for a full time franchise. Building a successful business takes time and a lot of hard work. Forward thinking – there is scope to grow your business into a full time role if this is your aim. Interested? 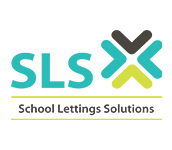 Request a franchise pack below or call us on 0161 641 5895 for more information. 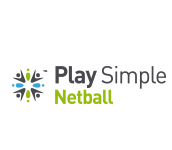 To find out more about what a Play Simple Netball Franchise can offer you, please call us on 0161 641 5895 or fill in your details below to receive some further information.